New Hope Club have announced autumn dates for their Love Again Tour. 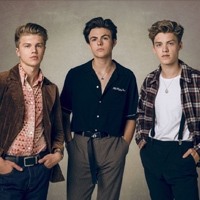 Discovered by the Vamps in 2015, Reece Bibby, George Smith, and Blake Richardson have lined up 14 shows taking place in September and October, including stops in Oxford, Manchester, Birmingham, Sheffield, Newcastle, Glasgow, Dublin, and London, where they'll take over the O2 Shepherd's Bush Empire. The pop-rock trio's first headline tour shares its name with their forthcoming new single, the follow up to last month's Permission. The new track is set to land on May 3, the same day tickets will be available for purchase at 5pm. The band will join the Vamps at UK and Ireland arenas later this month on their Four Corners Tour. Following that, they'll also headline multiple dates across Asia in June. Click here to compare & buy New Hope Club Tickets at Stereoboard.com. 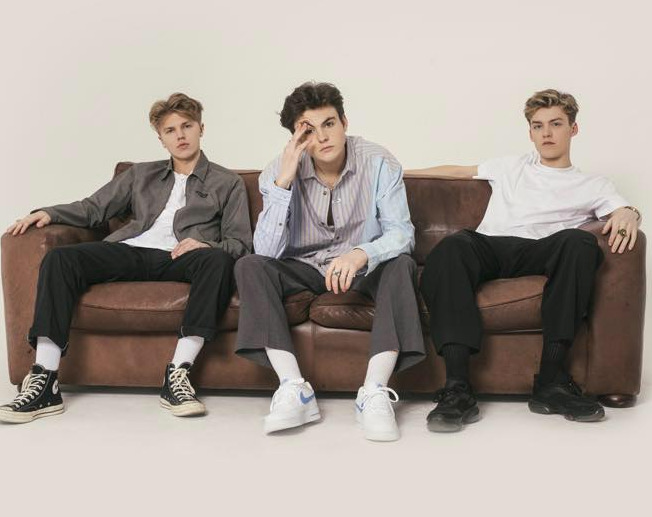 New Hope Club have announced two summer shows at the O2 Shepherd's Bush Empire in London.